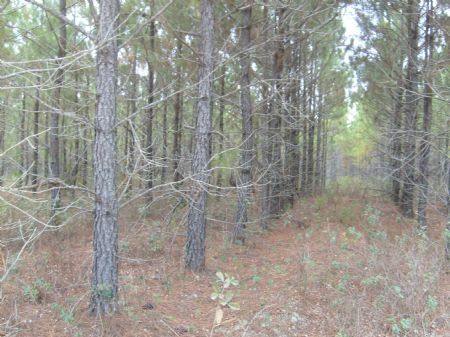 Timberland tract with over 2600 feet of frontage. 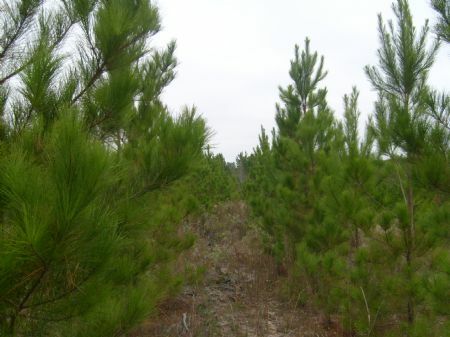 Variety of pine plantation ages and species. 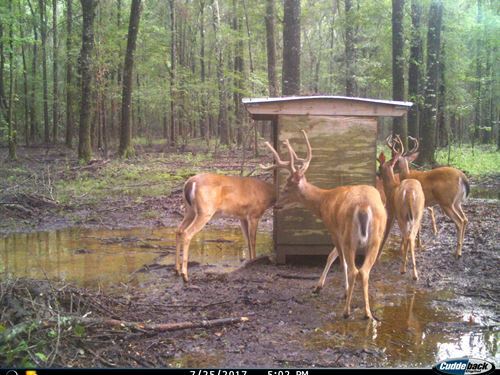 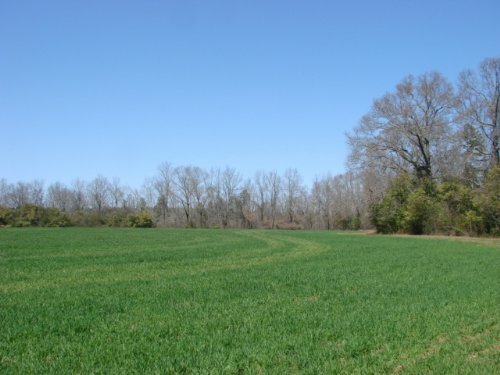 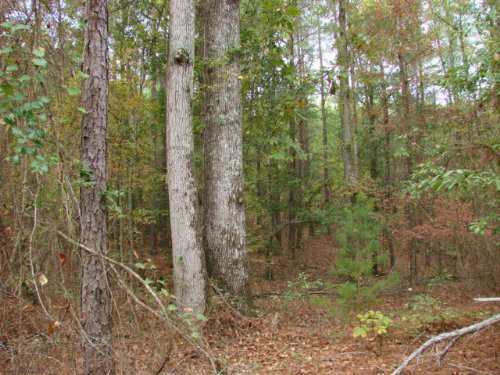 Excellent recreational and hunting tract. 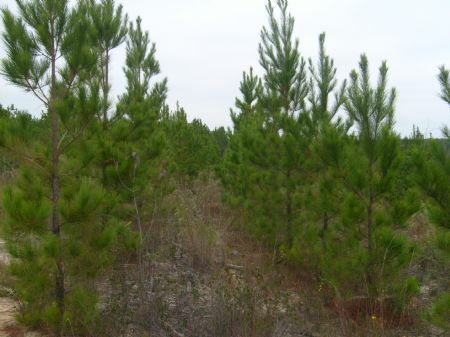 Multiple ages of pine plantation to allow for variety in game management and timber income stream. 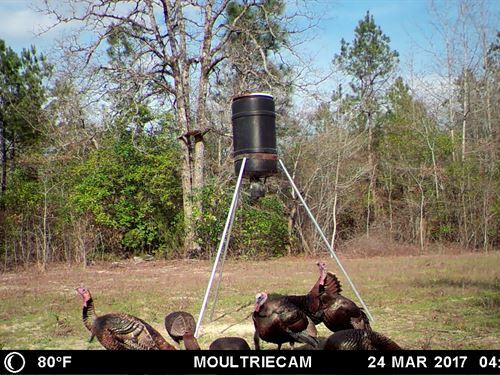 Future development potential with immediate hunting and recreational use. 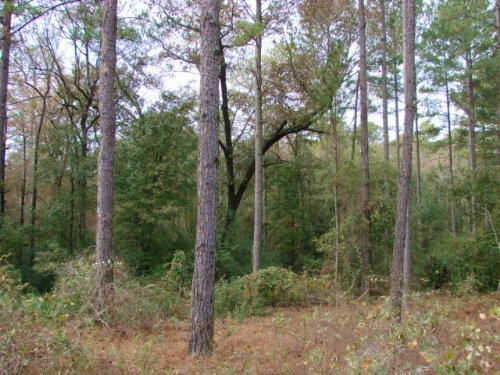 Timberland tract with variety of plantation ages and species. 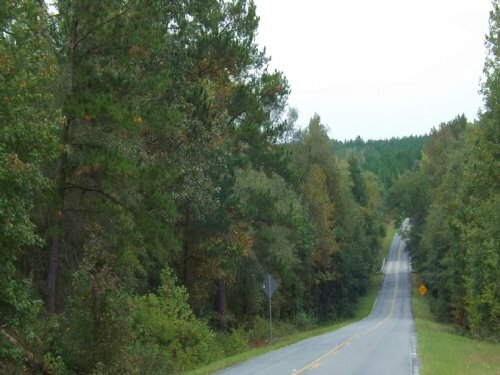 Over 2600 feet of frontage on County Road 239. 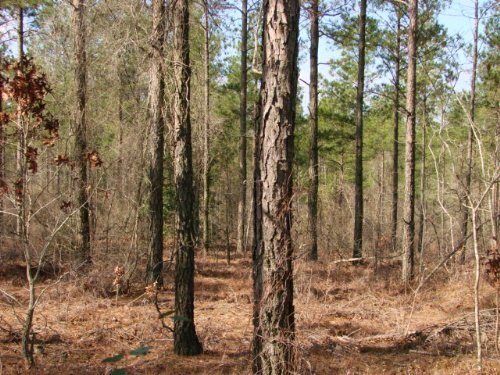 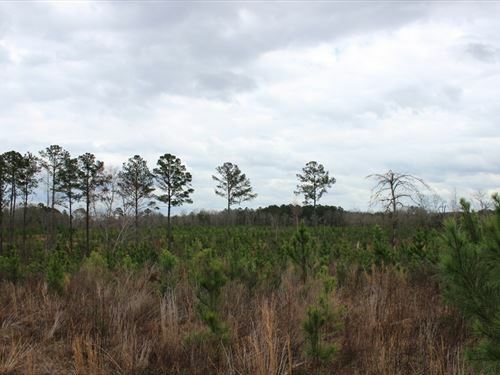 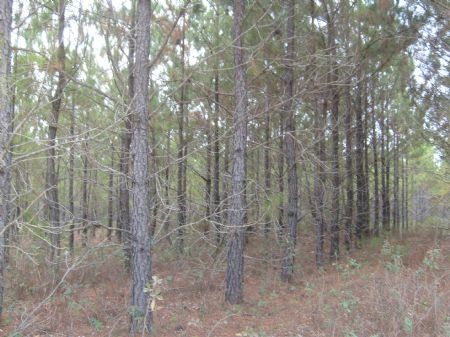 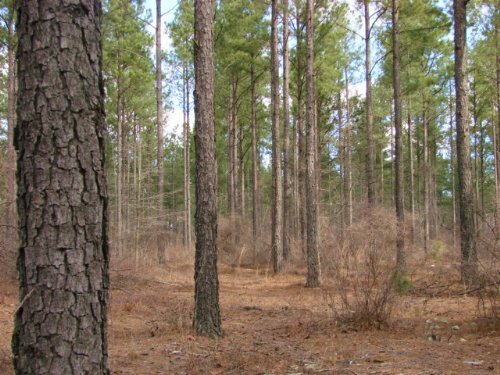 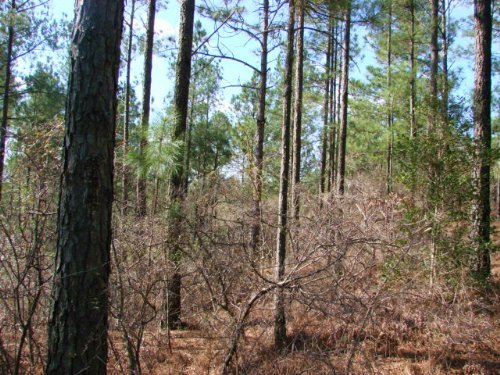 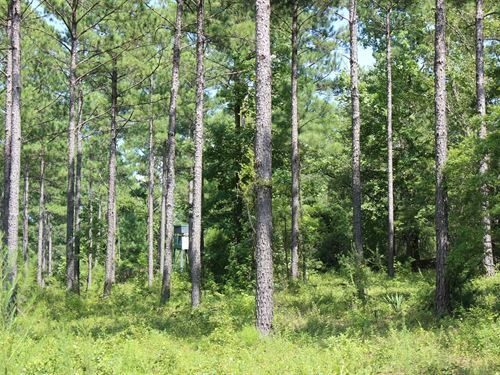 Great timber investment and excellent recreational tract.